Hundreds of five-star, unverified reviews arriving on a product in a single day. Products loaded with positive reviews for different items. 97% of shoppers rely on online customer reviews to help make a purchase, according to a survey we conducted in September 2018 of more than 2,000 adults. The CMA estimates that £23 billion a year of UK consumer spending is potentially influenced by online reviews. This makes fake reviews a serious problem – at best they could mislead you into buying a product that’s not as good as it appeared, at worse you could end up with something that’s not even fit for purpose. 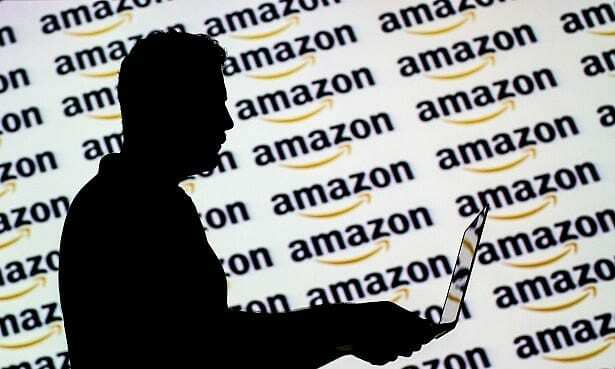 We searched Amazon for 14 different technology products, including cameras, wearables, headphones and smartwatches, and found that some appear to be far more heavily targeted by potentially fake reviews and ‘unknown’ brands – companies our tech experts had never heard of. 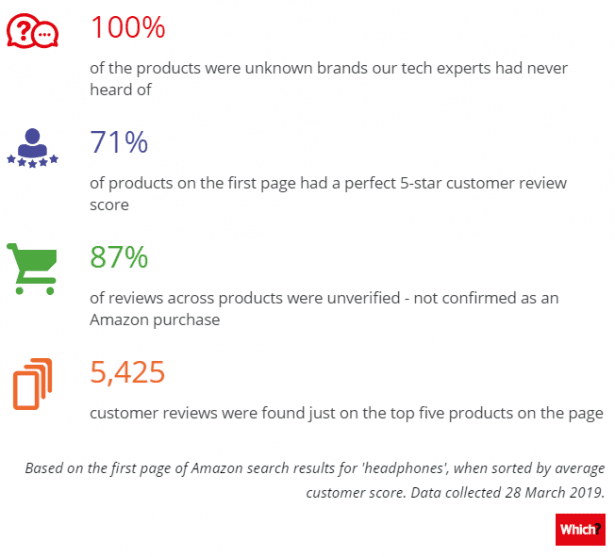 It took just a couple of hours to uncover more than 10,000 reviews from unverified purchasers on just 24 pairs of headphones – an easy-to-find red flag that highlights the scale of Amazon’s problem with fake reviews. Within these products, we saw numerous instances where hundreds of five-star, unverified reviews arrived on a product listing on the same day, or in a short space of time. This sort of activity often involved duplication or repetition of reviews. We even found instances of positive reviews for entirely different products appearing on a listing. A set of headphones by unknown brand Celebrat had 439 reviews. All were five-star, all unverified, and all arrived on the same day. All of this could mislead shoppers into believing a product is better than it actually is. 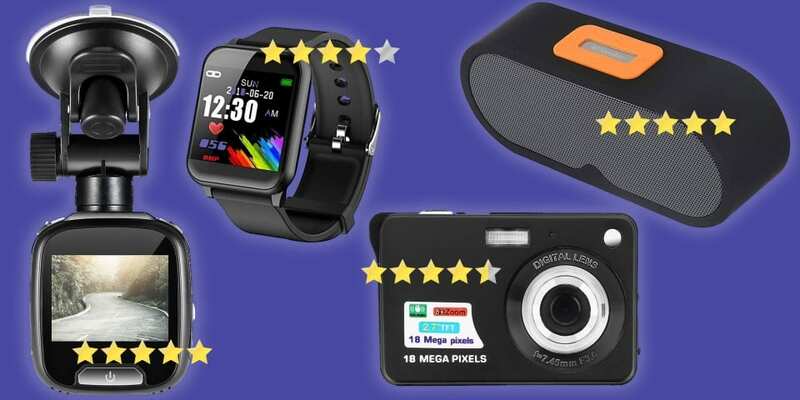 We also uncovered a high number of compact cameras, dash cams, fitness trackers and smartwatches from unknown brands, with perfect five-star ratings and a number of unverified reviews – many of which showed the same suspicious activity. A lot of the same brands also appeared in the first page when sorted by ‘featured products’ too, meaning that unless you have a particular brand or device in mind you’re likely to be confronted by many of these ‘unknown’ brands – and the number of positive customer reviews could well be deceiving. Verifying that reviews come from genuine consumers. Ensuring reviews reflect the balance of comments received. Giving regular users and moderators the option to ‘flag’ inappropriate content or fake reviews. A recommendation that review administrators keep a record of all illicit reviews, and documents attached to the reviews, for at least one year from the removal date. We believe that unverified reviews and unknown brands are specific areas of concern, and often easy to identify red flags – but what’s the problem, and should you trust a lesser known brand? Reviews marked as ‘verified’ are those that Amazon can confirm were purchased at its website. Therefore, unverified reviews are far easier to ‘fake’ – in that they could be written by someone who has had no experience at all with the product, although Which? did not attempt to ascertain the source of the reviews. There’s no guarantee that a verified review is genuine – our previous investigation into fake reviews showed how sellers can gather verified reviews through incentivised purchases – but it’s still fair to say that unverified reviews should be treated with more caution. 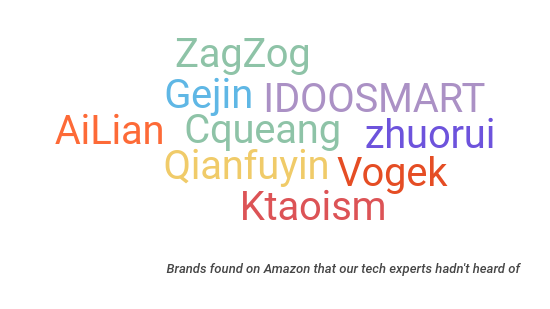 All of the headphones, smartwatches and action cameras on the first page of Amazon results when sorted by average customer review were from ‘unknown’ brands – those that even our tech experts hadn’t heard of. More than 90% of fitness trackers and wireless security cameras were from unknown brands, too. Lesser-known brands – those that you might expect to be less popular in the UK and may struggle to achieve a good ranking in Amazon search listings, may be more likely to rely on ‘fake’ or incentivised reviews to stand out to customers. Our research would certainly indicate that this is one way some of these brands are becoming top-rated products. The message from our investigation is clear. Shopping around online – especially for certain brands and types of products, needs more than just a reassuring glance at an overall customer score. Taking a bit more time to confirm a product is as good as it might appear is becoming ever more important if you want to avoid potential disappointment. Real or fake: are you being tricked online? Could you spot a fake review online – or will you be tricked into buying a dodgy product? Take our quiz to find out. Do you think these reviews are real or fake? Do you think this Amazon review is real or fake? Do you think the reviews for this product on Amazon are more likely to be real or fake? Do you think these reviews of the same product on Amazon are real or fake? After reading the negative review, do you think the top review is more likely to be real or fake? Do you think the reviews of this product are real or fake? Our investigation found that ‘unknown’ brands are significantly more likely to be affected by fake reviews. Scrutinise customer reviews even more carefully if you’re looking to buy a brand you don’t recognise. If you see hundreds, or even thousands of reviews – be suspicious, especially if they are largely positive. If you see the same review titles, repetitive phrases or even the same reviewer name appear more than once on a product, it’s very likely it has been targeted by fake reviews. In our investigation, we saw many instances of ‘copy and paste’ reviews left multiple times on the same product. 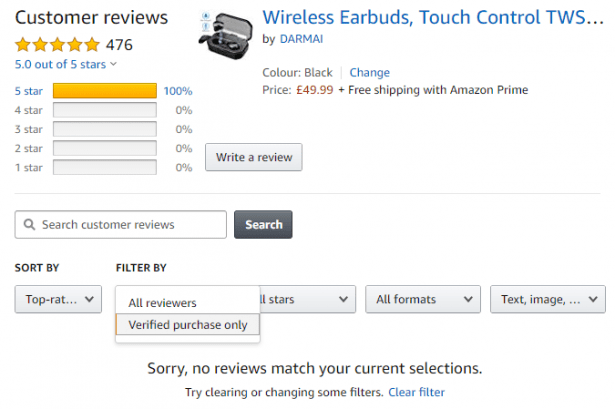 Reviews marked as ‘verified’ are those that Amazon can confirm were purchased at its website. 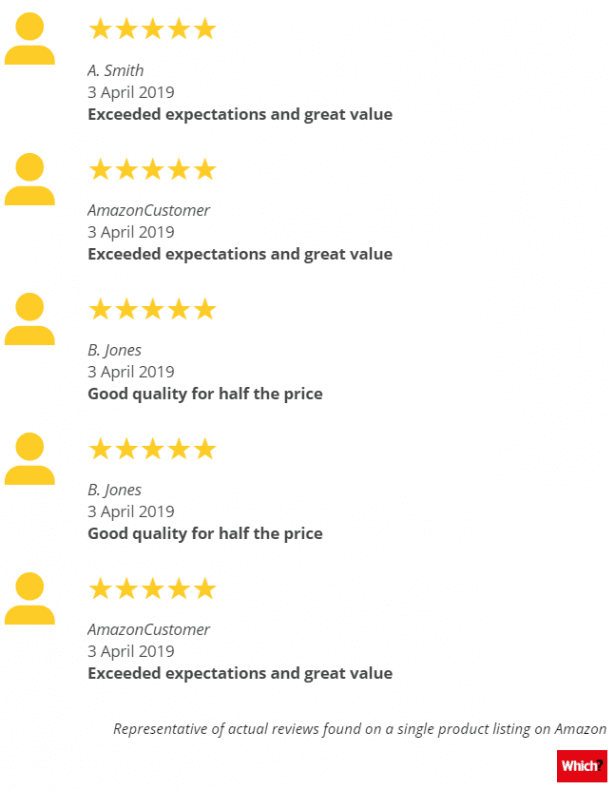 Our previous investigation into fake reviews showed how sellers can gather verified reviews through incentivised purchases, but it’s still fair to say that unverified reviews should be treated with more caution. Scroll to the reviews area for a product. Click the link that shows the number of reviews. Choose ‘Verified Purchase Only’ from the ‘Filter by’ drop down menu. If you’re keen to do your due diligence before you buy – especially important for expensive items, check out the seller profile. At the top of a listing, under the price, click the ‘X new’ link to bring up the full list of sellers offering the product. Click a seller name in the Seller Information column to see its ratings. Here you should be able to see the business address and comments from customers. Things you might be wary of here are foreign seller locations, strange business names, a lack of contact details, and of course, negative reviews. Scan the reviews to look for anything suspicious. You could also type a brand into a search engine to see what comes up. If the main results are the Amazon seller profile, this is a red flag that the brand isn’t genuine or established, and should be treated with caution. For more help and advice, see our guide on how to spot a fake review.